Leading Manufacturer of sugar jute sack, cement sack, coffee jute sack, dw flour jute sack and cocoa or cashew sacks from Kolkata. 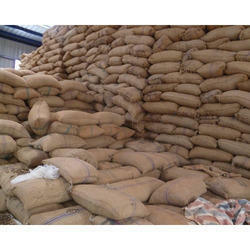 We are one the well-known manufacturers, suppliers and exporters of Sugar Jute Sack. The offered sugar sake is very commonly used for the transport of food items such as rice, wheat, maize, sugar, cashew and coffee. Our supplied sack is widely exported to foreign countries and continents. The offered sack is cost effective in price. Uses: Bulk of sacking exported is in the form of bags, which are used for packing of various commodities like coffee, cashew, corn, rice, wheat, maize, sugar, etc. 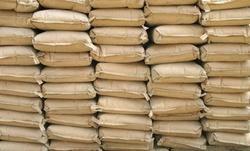 We are one of the widely acclaimed manufacturers, suppliers and exporters of Cement Sack. The offered cement sack is specially stitched and designed for transporting cement. Our supplied cement sack is highly acclaimed and liked by the clients, due to the rigid stitching and durability. The offered cement sack is available at very affordable market price. 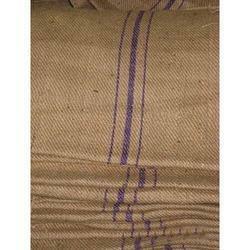 We are one of the leading manufacturers, suppliers and exporters of Coffee Jute Sack. The offered coffee sack is commonly used for the storage and supply of coffee beans. 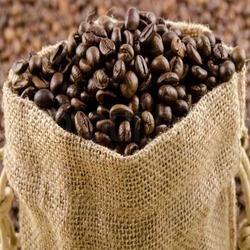 Our supplied coffee sack is exported to the major coffee producing nations across the globe. The offered coffee sack is made from high-grade jute fibre, sourced from very trusted vendors in the market. We feel proud to introduce ourselves as the well-known manufacturers, suppliers and exporters of DW Flour Jute Sack. The offered double warp flour sack is specially designed for the storage and transport of wheat flour. Our supplied double warp flour sack is commonly used in the agro-based industries and flour mills. The offered double warp flour sack is available at very cost effective market rates. Storage Capacity 44" X 26.5"
We feel proud to introduce ourselves as the well-known manufacturers, suppliers and exporters of Cocoa or Cashew Sacks. The offered sacks are double warped bags which are commonly used for transporting the agricultural products such as sugar, rice, coffee beans and nuts. 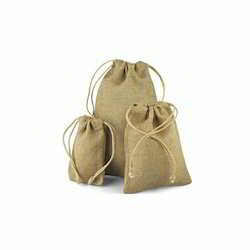 Our supplied sacks are durable and cost effective in rates. 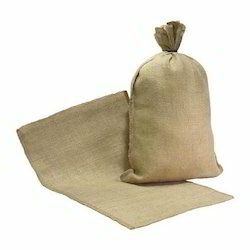 Looking for Jute Sack ?